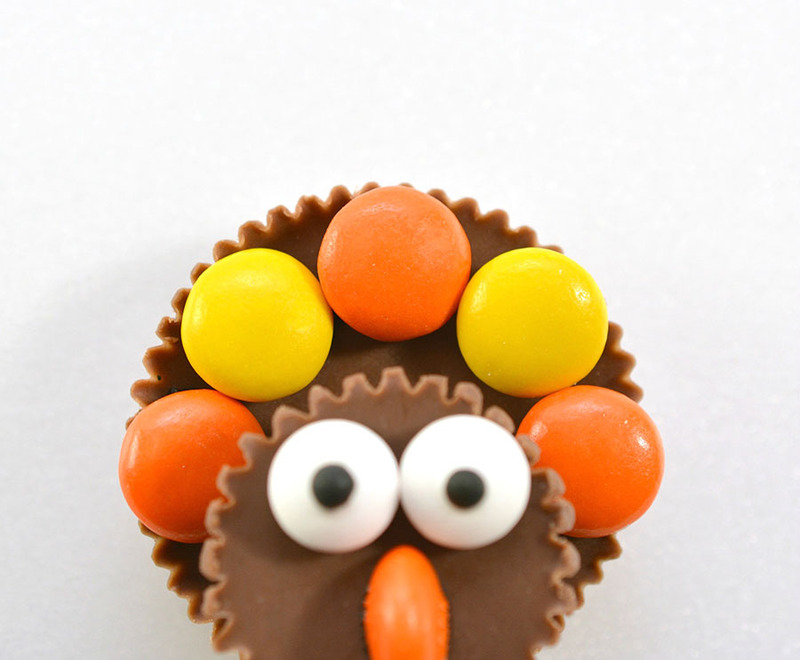 These adorable little turkeys are assembled with store bought candy and packaged icing. 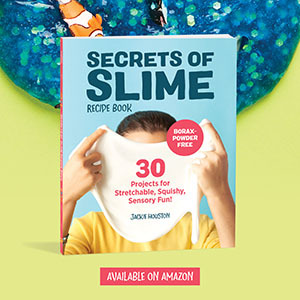 They also make such a fun activity for kids around the holiday! 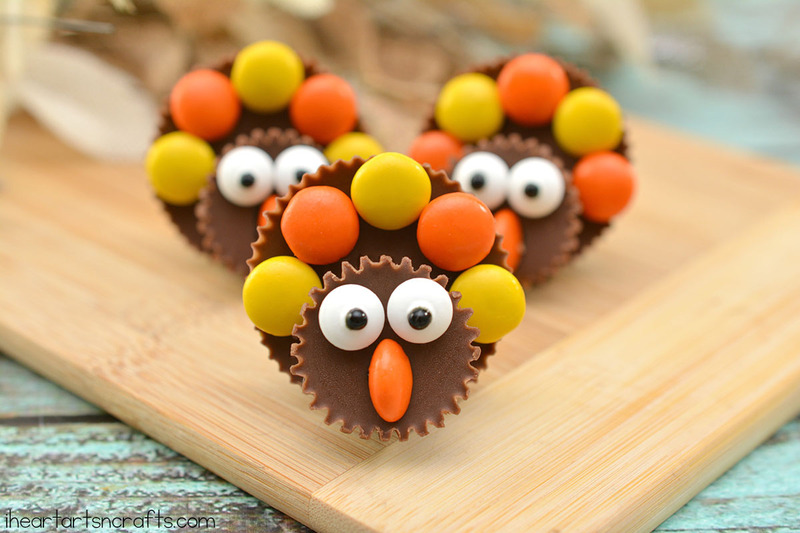 These Thanksgiving turkeys assemble together pretty quickly and they turn out so cute! 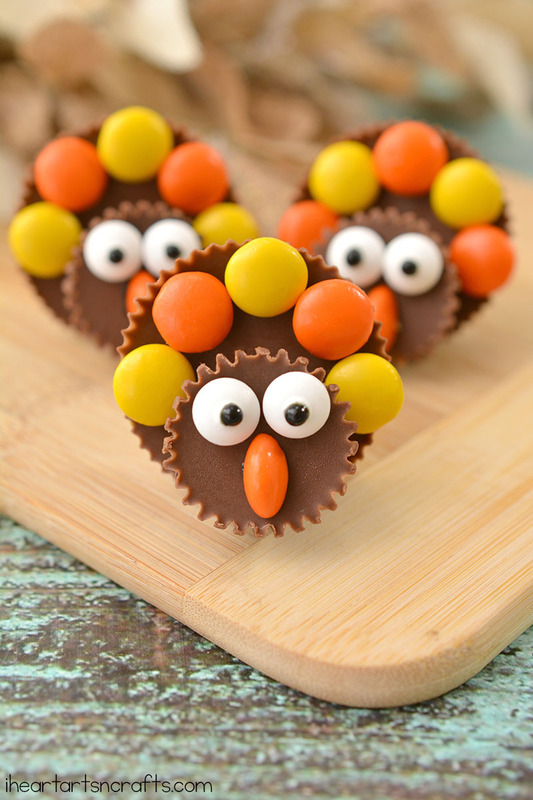 They’re the perfect addition to your Thanksgiving meal as a little sweet snack. 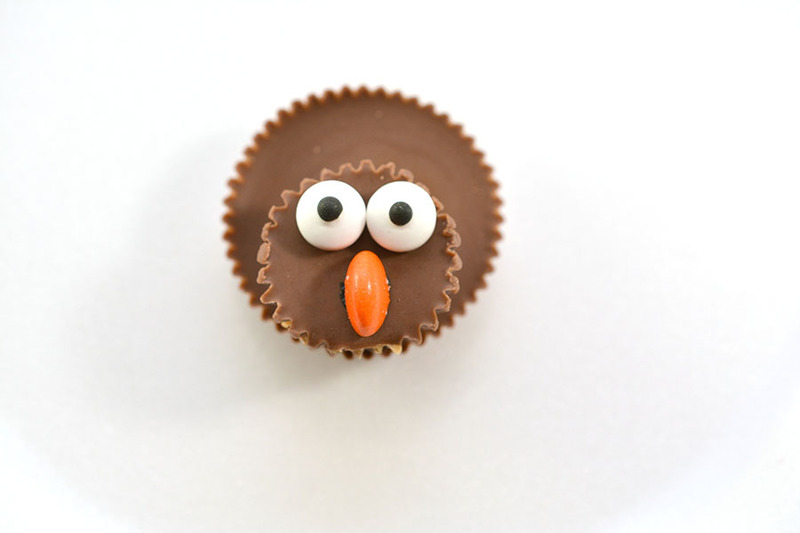 You also wrap them with Saran Wrap if you’d like to gift them for treats for school or family. 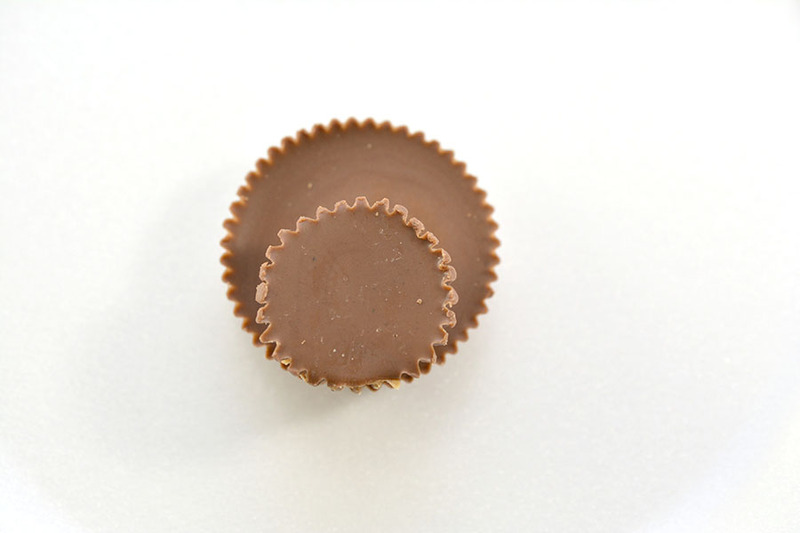 Apply a dab of decorator’s icing to the bottom of a snack-sized Reese’s Peanut Butter Cup. 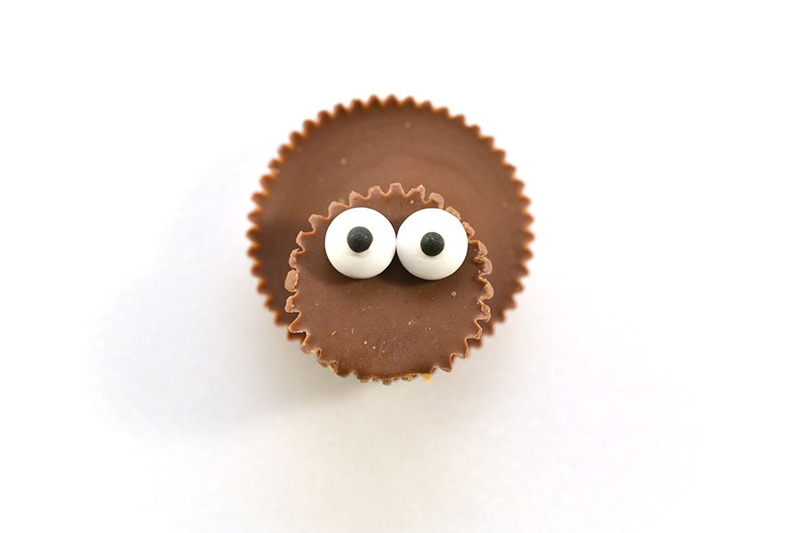 Place some black icing onto the back of individual Reese’s Pieces, and apply them alternating colors to along the outer edge of the larger Reese’s Peanut Butter Cup, these will be the feathers of your turkey.